You’ve got Facebook Insights down and are a page-measuring guru. You’re reporting page views, custom tab views, referral links, media views, comments/likes engagement and have even found a way to assess sentiment around those engagements. What more could your client possibly want?? Everything else outside of your page. 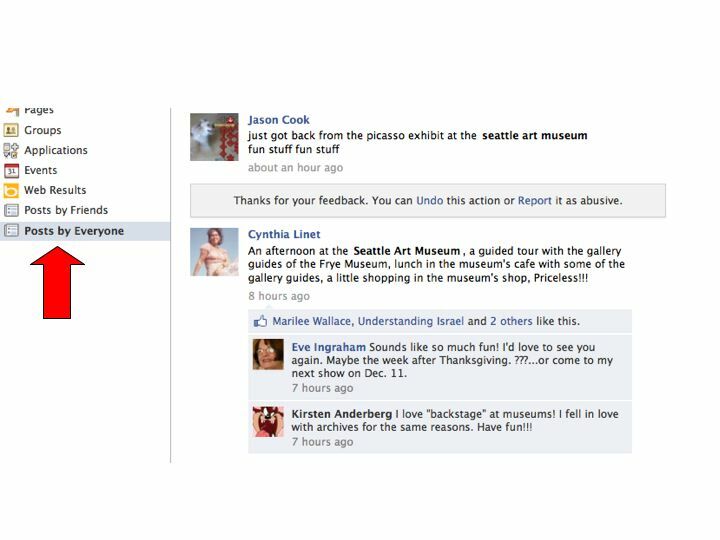 Unfortunately, conversations online don’t take place in a nice neat silo for you to easily monitor everything at once. What about all those Facebook users that are posting status updates or sharing links about your brand? The reality is that not every one of your brand advocates or supporters has hopped over to your page to click on that “like” button. I know, shocking. Lucky for you, the solution to finding those conversations outside of your page is simple. 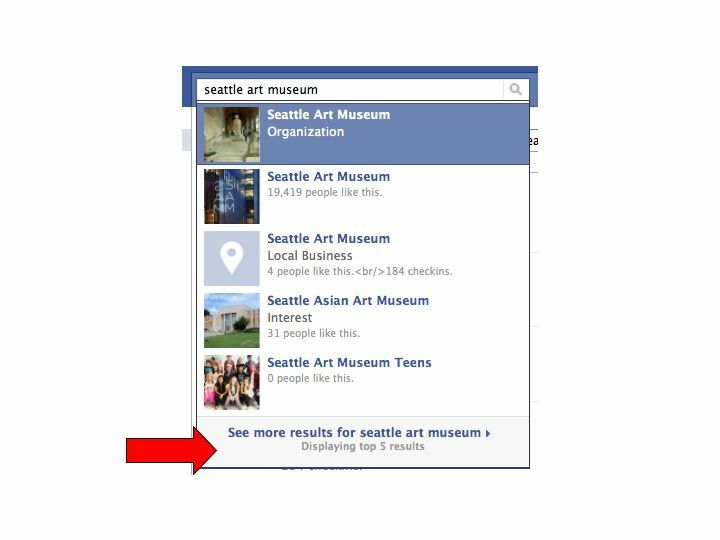 However, by clicking through on “see more search results,” you’ll be able to access an option to view “posts by everyone” off of your left sidebar. Monitoring tools such as Sysomos are working to refine gathering this data but for now, it’s a manual process to aggregate and assess the data on your own. In addition, recognize that the results generated are a baseline but surely not completely accurate (is any social measurement?) as this is public information from users that have not selected to hide their updates, wall posts and notes. Now, get your search on.